Hearing a song that triggers a memory. Inspired by Inception, they use a song to prepare them for the kick that will wake them up. 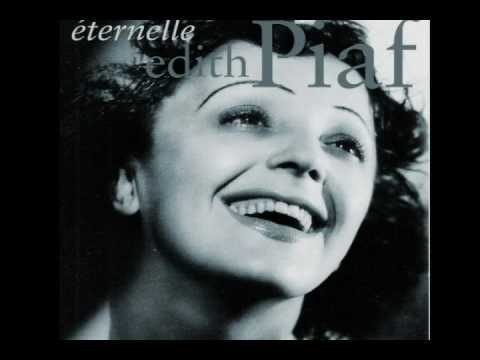 The song is called Je Ne Regrette Rien by Edith Piaf.